I joined Porter Dodson in June 2017 in the Commercial Property department. 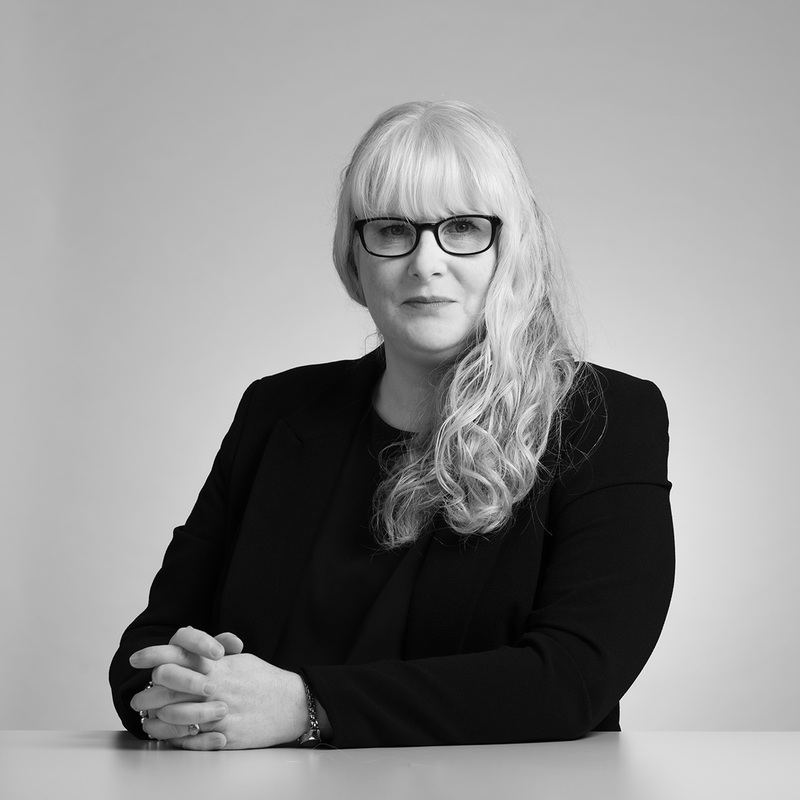 I have worked in legal practice throughout my whole career and have gained significant experience in many different areas of law as well as in legal accounting. I deal with a variety of commercial property matters to include landlord and tenant, leasehold and freehold commercial property transactions and plot purchases. I assist the legal advisors in the department in all areas of a transaction and particularly enjoy drafting documents to ensure they exactly meet our clients’ needs. I take pleasure in speaking with clients over the telephone and building relationships with them. I have lived and worked in Somerset since the start of my career and have an in-depth knowledge of the area so can relate to our local clients as well as those further afield. Anna Shore was brilliant, she took all the stress and worry out of the sale of my property and she did it all so quickly.